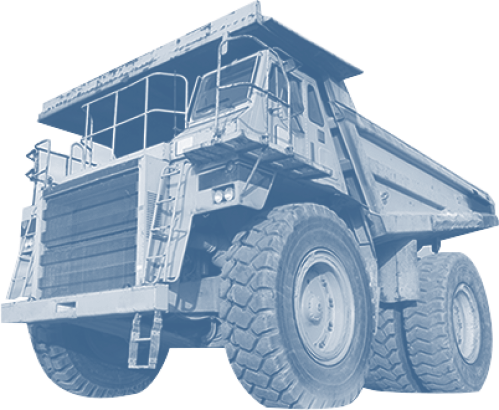 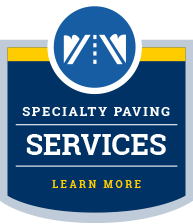 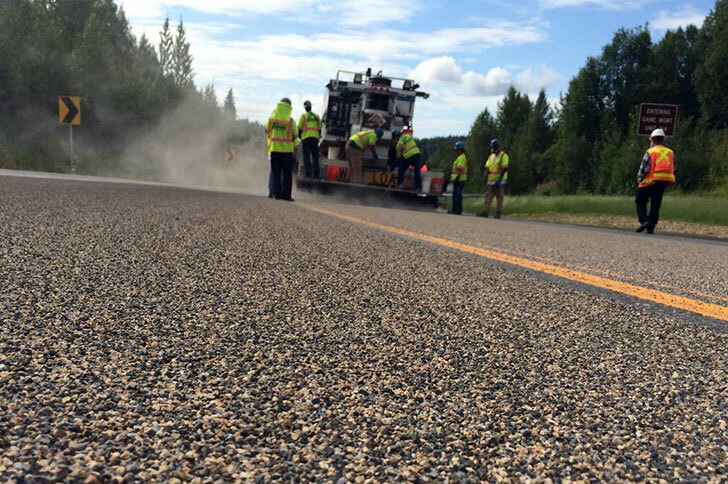 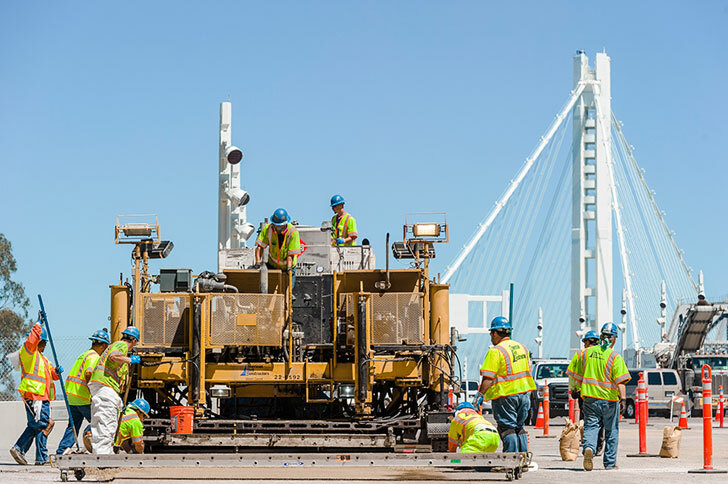 We have a long history of work with California’s statewide transportation agency, Caltrans. 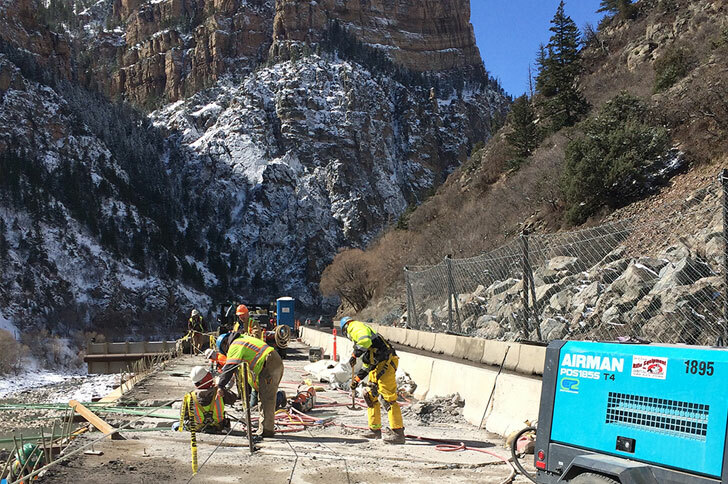 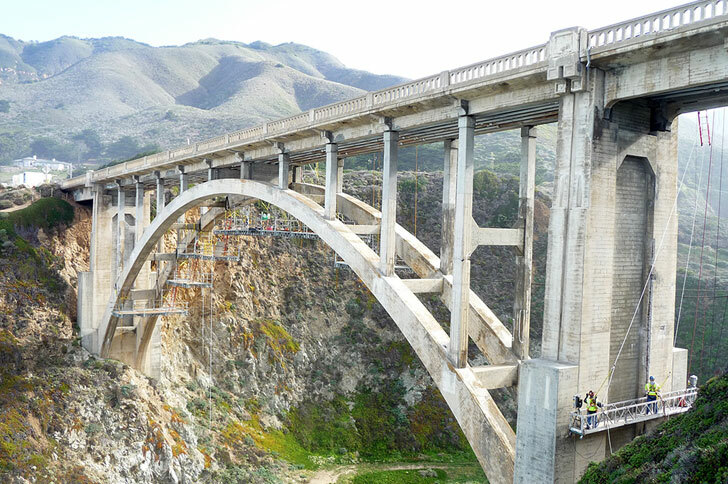 This history covers a wide range of bridge construction, repair, and rehabilitation projects. 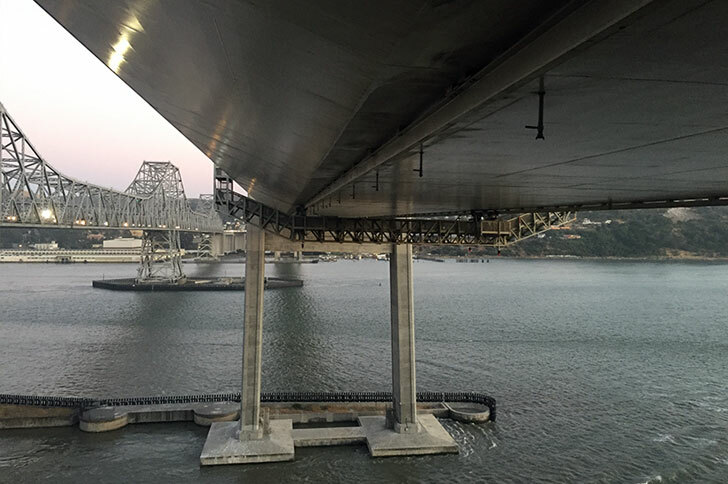 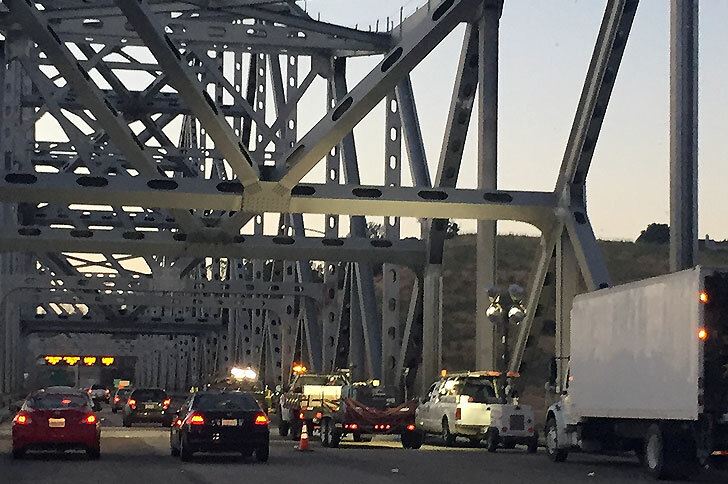 For the Carquinez Bridges, which span the Carquinez Strait to connect California’s Solano and Contra Costa Counties, we were selected by CalTrans to remove and replace bridge joints, and resurface the bridge decks with approximately 500 cubic yards of Polyester Polymer Concrete (PPC) overlay. 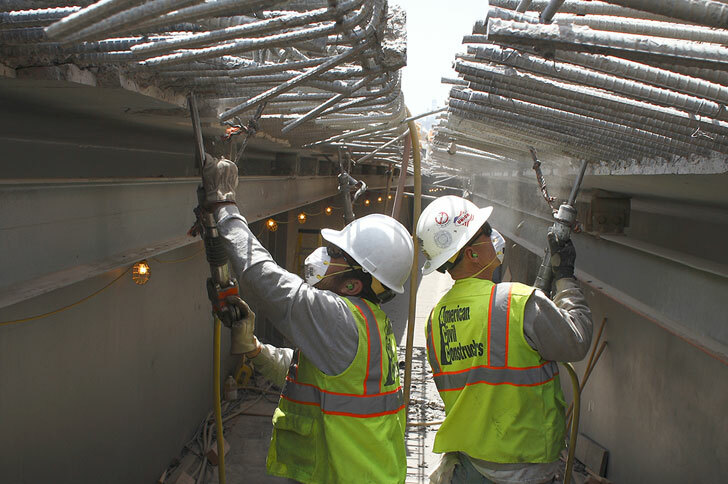 Work on the cable stay bridge was complicated by the unique swivel joints which are designed to absorb two feet of movement during an earthquake.